Dell helps integrate IT and Operations Technology to enable your IoT solutions and smart systems. Intelligent gateways aggregate, analyze and secure IoT data. Industrial PCs go mainstream, so you can get solutions to market quicker. Make the IoT real. Today. Dell’s pragmatic approach: Start with what you have now. 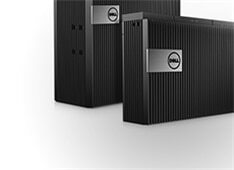 Dell's purpose built Edge Gateways are intelligent devices for the Internet of Things (IOT). Ruggedized, with a variety of input output connections, they aggregate data and support analytics at the edge of the network. Individuals who need to manage and monitor manufacturing lines, commercial products more. Our portfolio combined with a rich partner ecosystem, deep vertical and domain expertise and a collaborative approach enables Dell to provide end-to-end solutions while reducing the risk and increasing the speed of deploying IoT initiatives. 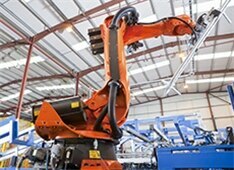 Dell enables factory floor, manufacturing control and other industrial IoT systems. Dell IoT Gateways integrate and automate a wide variety of sensor and equipment data. Working with innovators and leaders, Dell helps create IoT solutions for commercial HVAC, water and waste management, smart cities, efficient traffic flow and more. Edge Gateways and Embedded PCs integrate into smart systems and improve telemedicine treatment decision-making, data security and device interoperability. Learn how Dell customers are making the Internet of Things real today with our pragmatic approach. 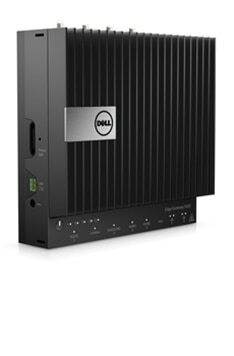 KMC Controls:The KMC Commander system for efficient, smart building automation runs on a Dell Edge Gateway. ELM Energy:Real-time edge analytics in the desert and other challenging environments is gathered from micro-grids using Dell Edge Gateways. VS Technology:Intelligent security monitoring systems with video surveillance run on Dell IoT Gateways. 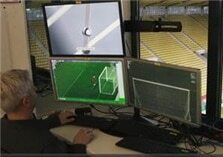 Goal Control:This 4D solution with video management for sports referees and real-time feedback uses IoT. Richard Childress Racing:RChildress Racing uses IoT to improve its NASCAR position, collecting sensor data, pit details and more. Chitale Dairies:Dells IoT technology helps an Indian dairy to maximize productivity and yield. See the Internet of Cows. Gain knowledge about Dell’s Internet of Things strategy and offerings spanning Edge Gateways and Embedded PCs to analytics. 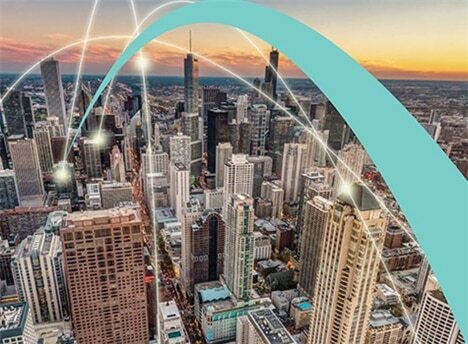 Making the Internet of Things a reality by combining a community of technology providers and domain experts with our broad portfolio of solution-enabling assets. Provide end-to-end IoT solutions and leverage existing equipment and data to make the most of your technology investments. Dell can also configure devices to your specification,including custom BIOS settings and installation of your software image prior to shipping to your site. Onboard, monitor & maintain Dell IoT Edge Gateways and Embedded PCs through Dell Edge Device Manager. Manage content & schedule upgrades remotely.